How to Setup Yahoo SMTP with WP Mail Booster? Yahoo is one of the top email provider. This article tells you how to Setup Yahoo SMTP with WP Mail Booster? 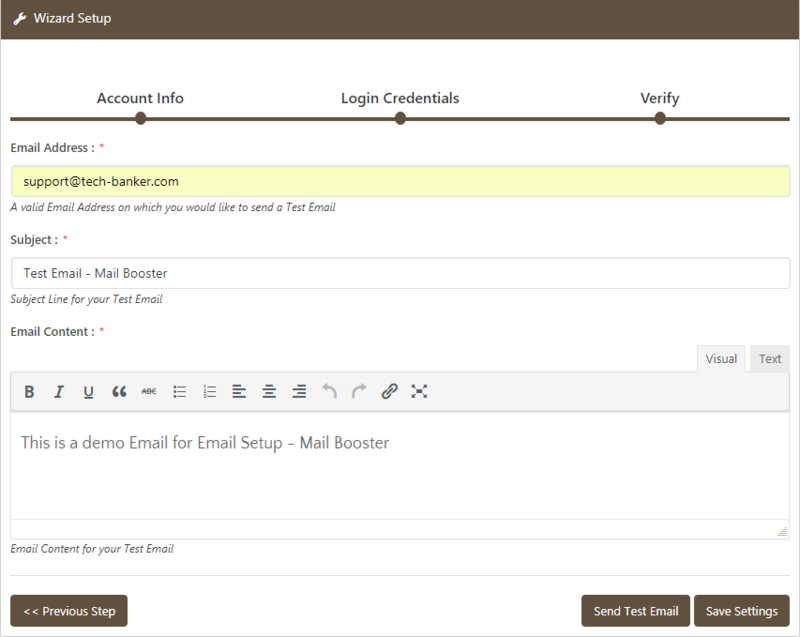 WP Mail Booster provides one click configuration which is very clear and to the point. Scroll to the WP Mail Booster Menu & choose Wizard Setup. 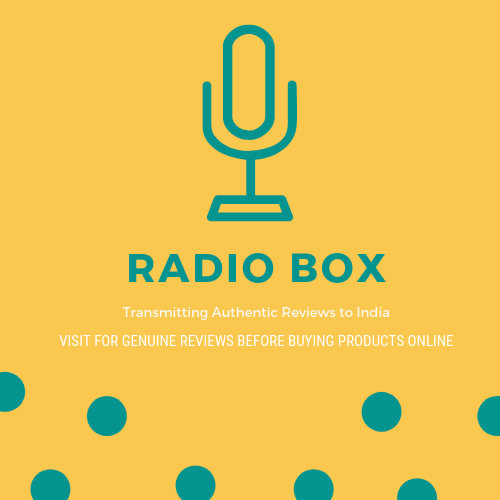 Enter data for From Name and From Email fields that will be using in place of Sender Name and Sender Email respectively. The plugin will use the Default Settings if you do not enter information in this fields. After that, click on the Next Step button to proceed Login Credentials wizard. 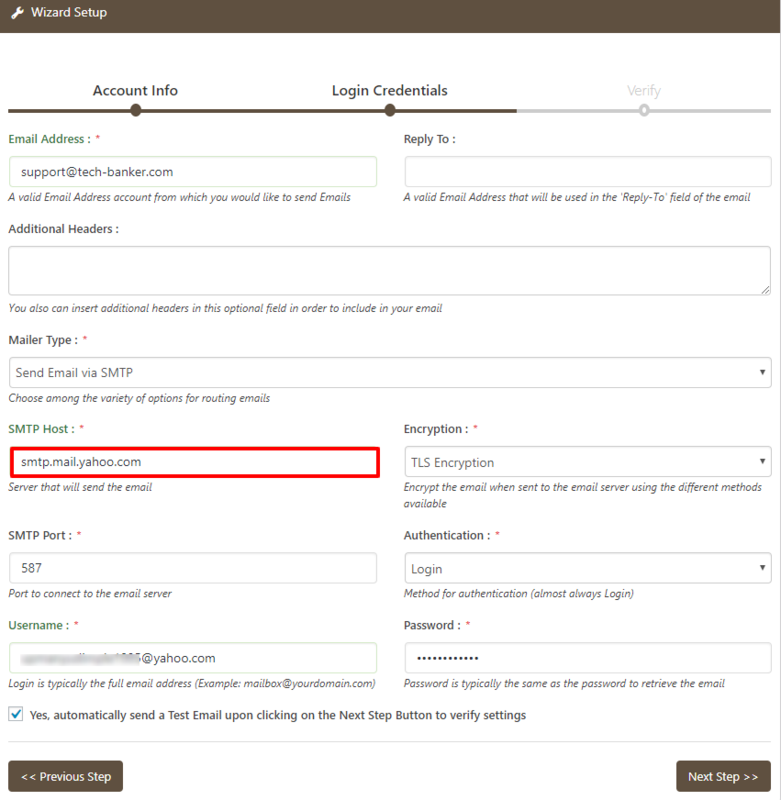 In the Login Credentials wizard, Choose Sent Email via SMTP from the drop-down list of Mailer Type option. 5. Email Address – Your full email address (abc@yahoo.com). 6. Password – Password of your account. After that click on Next Step button to proceed to Test Email window. Here is your debug output display on the screen. You have to check whether your email sent or not. 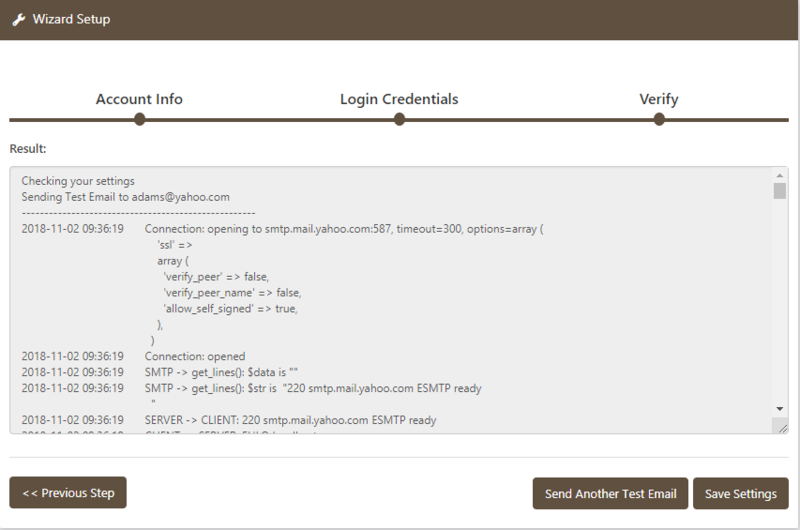 We hope this article helped you configuring the Yahoo SMTP with WP Mail Booster WordPress Plugin. You may also want to see our WP Mail Booster configuration guide with Google OAuth API, Office 365 SMTP, SendGrid SMTP, MailGun SMTP.